2018 has been a great year in many ways, but there have been a few bumps along the way. Having setup Replay Images with Craig Thomas at the end of 2017 our venture has moved forward over the last twelve months. 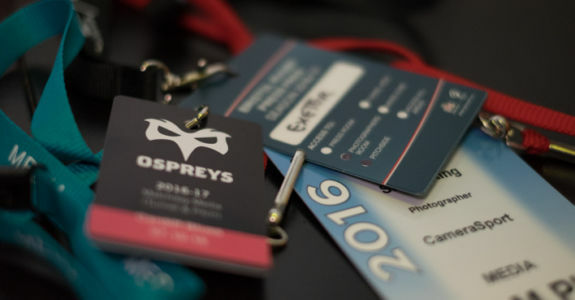 Mike Jones joined the team and established Replay Images as the club photographers for Pontypridd RFC. In terms of bumps after Judgement Day IV at the Principality Stadium I fell ill with what turned out to be cellulitis, that led to a period in hospital followed by a spell of recuperation. The following are some of my favourite images of the year, I hope you enjoy looking at them as much as I have enjoyed capturing them. Here Scarlets’ Scott Williams scores a try under the posts against Saracens. 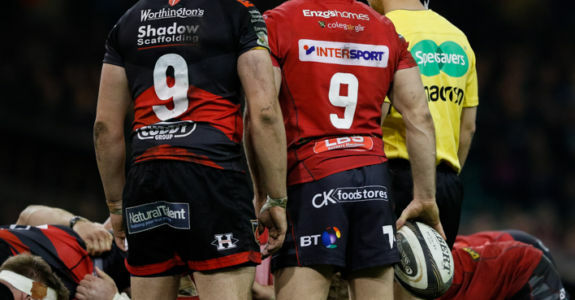 This try put Scarlets into the lead with not much time left on the clock. I took a gamble in the second half, rather than follow Saracens I stuck with the Scarlets attack. Had Saracens not levelled the game right at the death this would have been the winning try and possibly may have had some usage. European Rugby Champions Cup Pool 3 – Scarlets v Saracens – Sunday 15th January 2017 – Parc y Scarlets – Llanelli – © CameraSport. Siena is a beautiful city, a jewel in the crown of Tuscany, even without the Palio it is a place I would visit over and over. With the Piazza del Campo, Palazzo Pubblico, Duomo, beautiful winding streets, the list goes on. 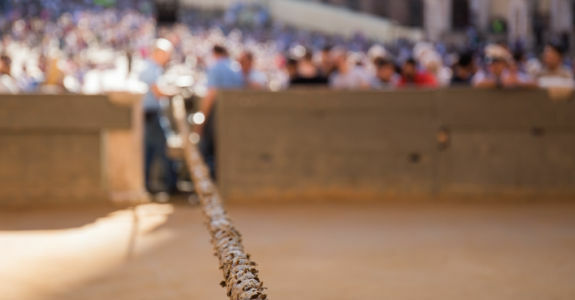 But the Palio is the lifeblood of the people there and makes it a uniquely magical destination. 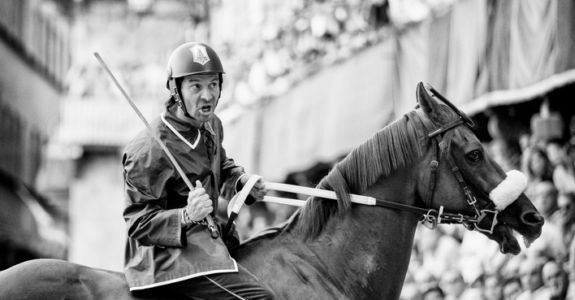 I was lucky enough to spend time in Siena during the August 2017 Palio (the race is also run in July) to experience and photograph as much of the event as I could. I learnt a lot in those few days and gained more than a collection of photographs. On 8th June 2017 I had the pleasure of photographing the wedding of Adam and Nikki at Llanerch Vineyard, Vale of Glamorgan. Whilst the weather didn’t start out too promising we were lucky to have some breaks in the rain and the evening was very pleasant. Although I am sure Adam and Nikki are far more used to lovely sunshine back in Australia, it wouldn’t be a wedding in Wales without some rain. The day was a delight to photograph in part due to the fact that Adam and Nikki are one of the most relaxed couples I have met. The family, guests and bridal party were all very welcoming and made for a great day. I would like to take this opportunity to thank Adam and Nikki for allowing to be a part of their wedding. The photographs below are a selection of my favourite images from the day. 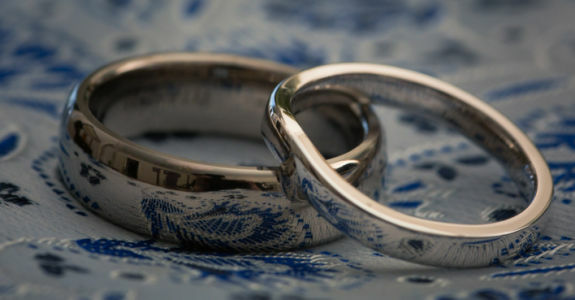 If you wish to join me in congratulating Adam and Nikki please leave your comments at the bottom of the page. 2016 has been a busy year covering lots of Rugby and a first International Cricket match for me. As we move into 2017 I thought I would post some of my favourite images from last year. Often as photographers we are given a brief to follow and it is key that you get the images requested by clients. Sometimes you get the opportunity to go beyond the brief and capture images that appeal on a personal level, this selection showcases those photographs. This image shows Alun Wyn Jones looking thoroughly dejected after the Ospreys lost to Leinster in the Guinness Pro 12 back in January. For me sport is not just about the action but also about the emotion, the highs and lows and as a photographer it is key to capture that. On 15th October 2016 I had the pleasure of Photographing Steve and Sharon’s wedding at Ilfracombe in Devon. The day started with the boys going claying pigeon shooting in the morning. Whilst the day started with promising weather it turned just before the ceremony, however, that didn’t dampen spirits at all. I think it’s fair to say that everybody had a wonderful time and the weather brightened a bit later on to help matters. If you wish to leave a comment for Steve and Sharon below please do so. On September 10th 2016 I had the pleasure of photographing the wedding of Scott and Hannah. 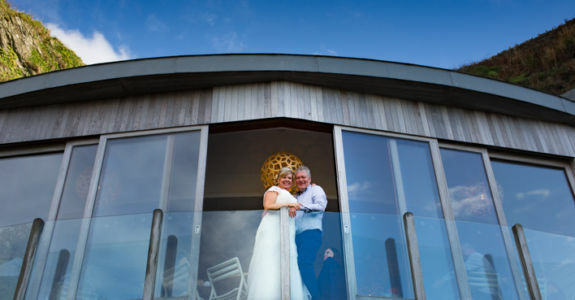 The day was spent at the stunning Rosedew Farm, Llantwit Major just a short drive from the beach. With the weather not being the best recently we hoped that it would at least be dry. Fortunately the weather improved through the day allowing us to visit the beach for a few photographs before returning to the Farm. The day was a joyful occasion full of emotion. I wish Scott and Hannah the best for the future in all their adventures. If you wish to leave a message for the couple you can do so at the bottom of the page. I hope you enjoy the selection of photographs from the day. On 29th December 2015 I had the pleasure of photographing the wedding of Abi and Peter at Pencoed House. Given the recent heavy rain fall we were concerned that the weather wouldn’t be great for the day. But on the morning of the wedding the sky changed from the recent greys to let us see some blue and bless them with perfect weather. 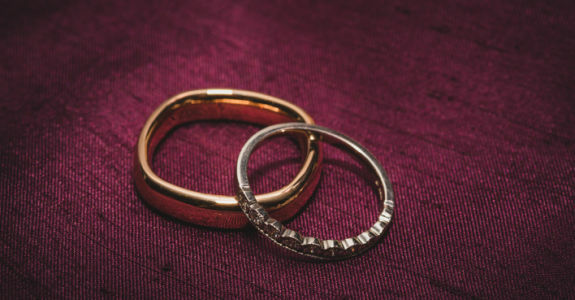 The Bride and Groom both stayed at the nearby Vale Resort the night before, in separate suites (of course) and got ready there. Apart from a slight glitch with one of the wedding cars the day went without a hitch and everyone one had a wonderful time. If you wish to leave Abi and Peter a message please do so at the bottom of the page, here are a selection of my favourite images from the day to remind you of the occasion. On 19th September 2015 I had the pleasure of photographing the wedding of Bobby and Sophie in Crickhowell. The entire day was spent at the stunning Porthmawr Country House which is right in the middle of the town. 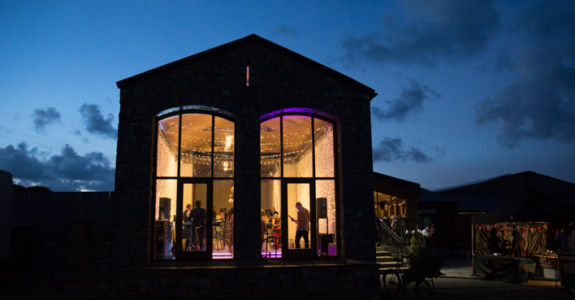 The venue blends in so well with Crickhowell that it is easy to miss. We were blessed with incredible weather on the day, showing off the venue at it’s best. It was a very happy occaision families and friends got involved in all aspects of the wedding and thoroughly enjoyed the day. I wish Bobby and Sophie all the best for the future in all their many adventures. 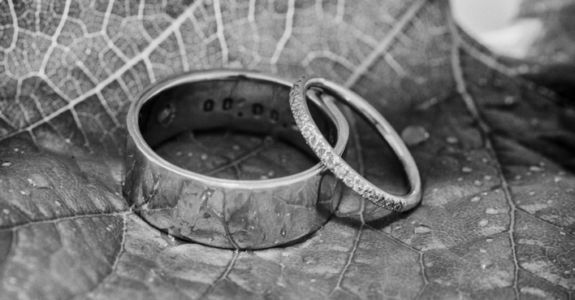 If you wish to leave a message for the couple you can do so at the bottom of the page. I hope you enjoy the selection of photographs from the day. 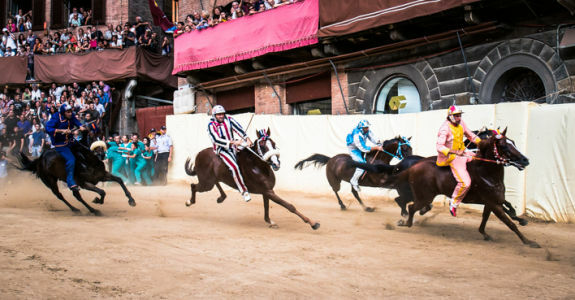 On 2nd of July and 16th August each year the Palio race is held at Piazza Il Campo between the 10 of the 17 contrada of the city. The event is so much more than the race with events in the days leading up to the race and a historical pageant featuring all 17 contrada. I planned to attend the event on 16th August and duly arrived in Siena early in the morning and after taking time to familiarise myself (again) with the Piazza settled on the best spot for me. After several hours waiting with many others the organisers let everyone know by hoisting a green flag to announce that the race would be postponed. The race was last postponed in 1980 some 35 years ago. So I resolved to return the following day and take up the same spot. However, I arrived at 10 am and found that the spot I wanted was already occupied (the race starts around 19:30!). I chose another spot and set in for the day, after a nine hour wait I was rewarded with the race itself an experience not to be missed. The following set of images are taken from both days I hope that you enjoy them as much I enjoyed the day!